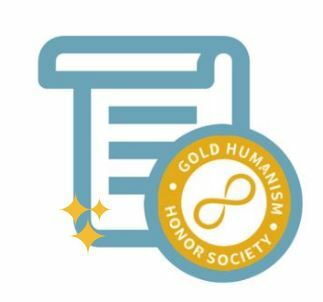 Golden Glimmers are a new way for GHHS members to express themselves, and at the same time stay connected with their GHHS peers! Staff will periodically request themed submissions in the form of art, writing, photos and more. We will share a selection of submissions on our website and social media pages. Golden Glimmer Theme #1 was advice for new medical students in the form of a haiku. Read the wonderful haiku poems here. Golden Glimmer Theme #2 was submissions of photos that elicit feelings of joy, resilience, or passion. View the gallery here. Thank you to everyone for your ongoing engagement in the Golden Glimmer project.